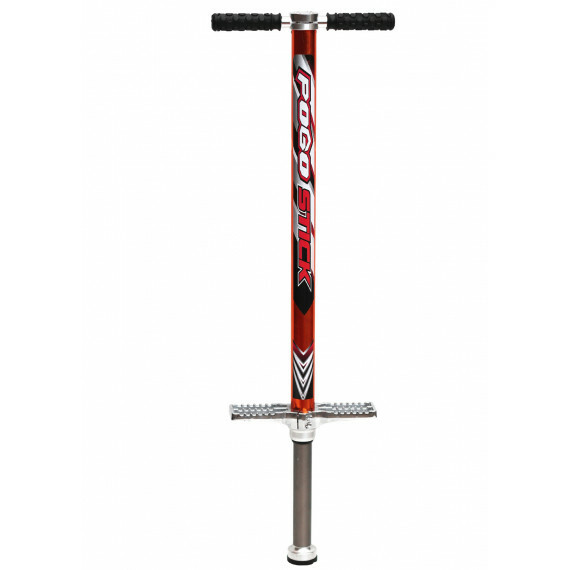 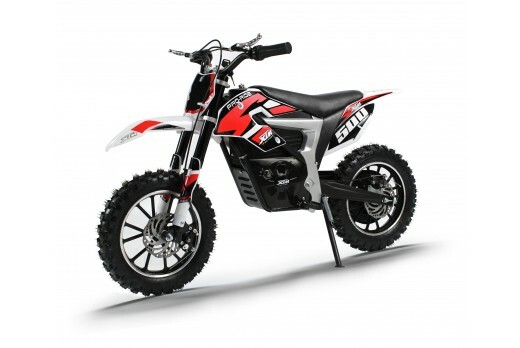 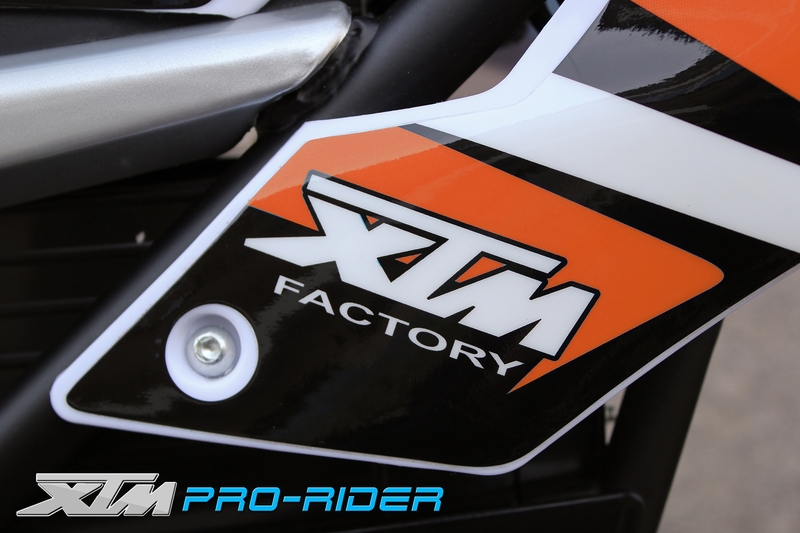 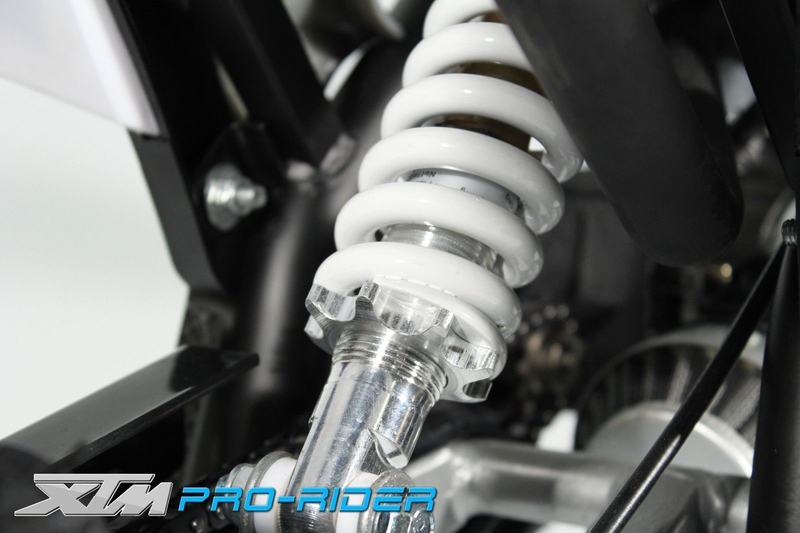 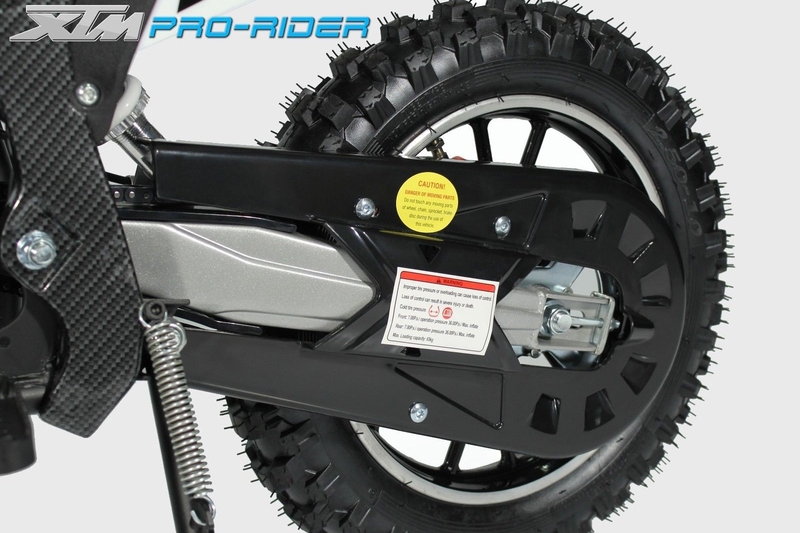 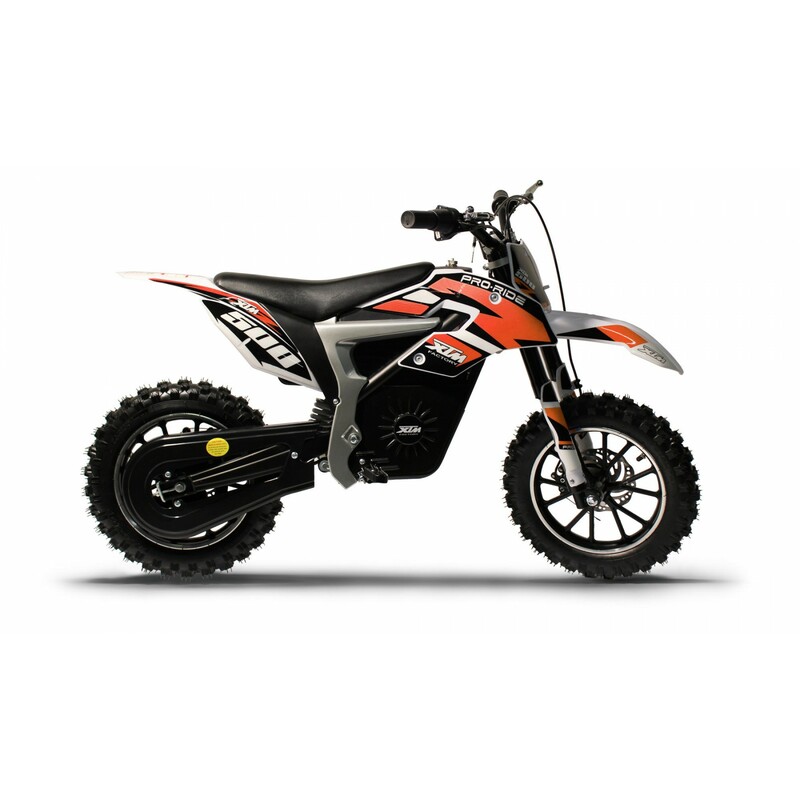 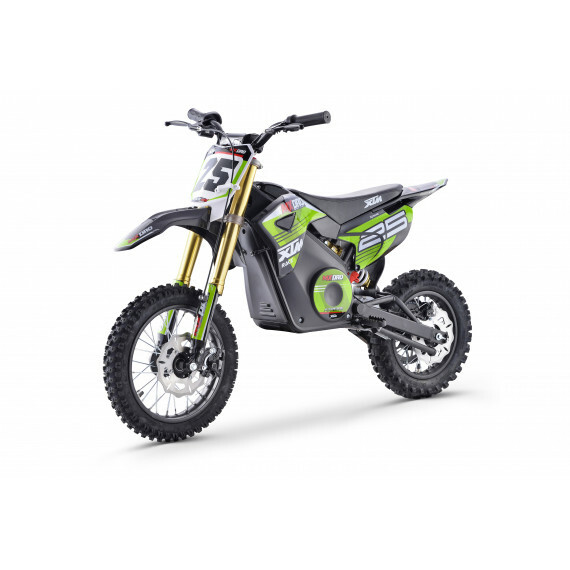 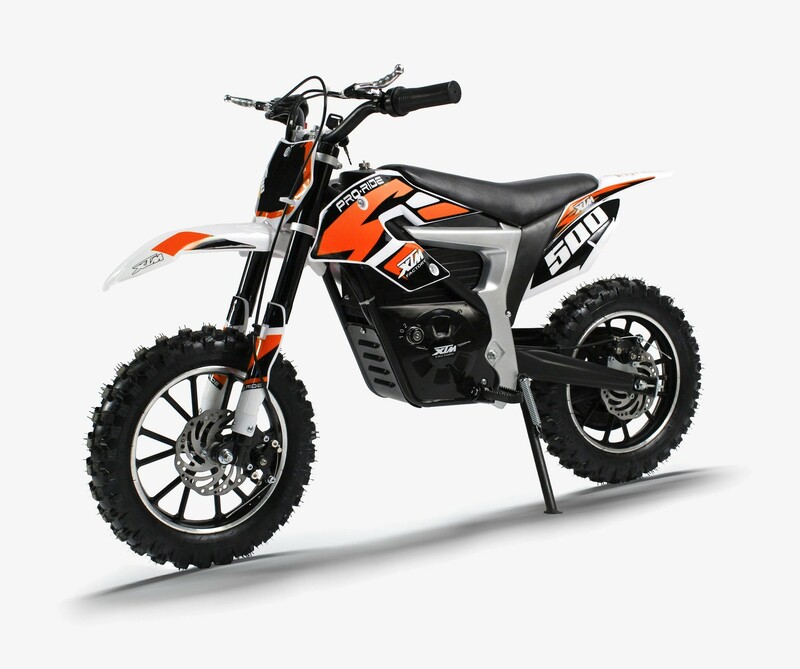 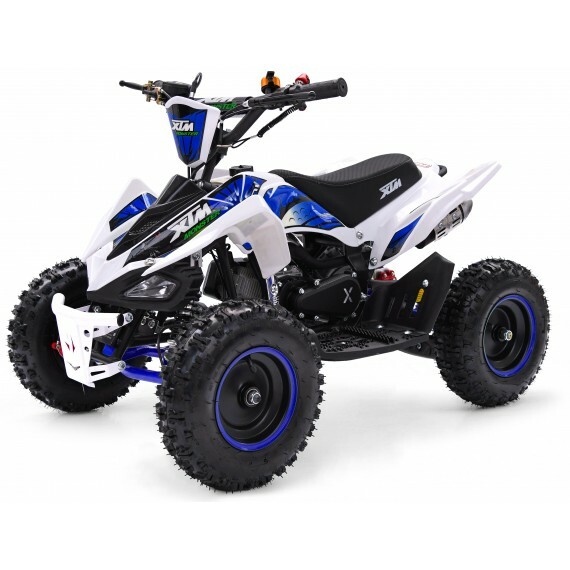 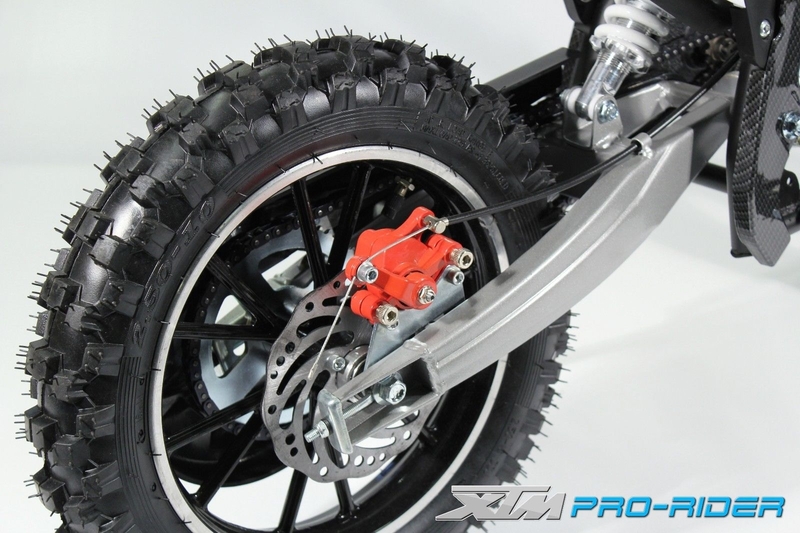 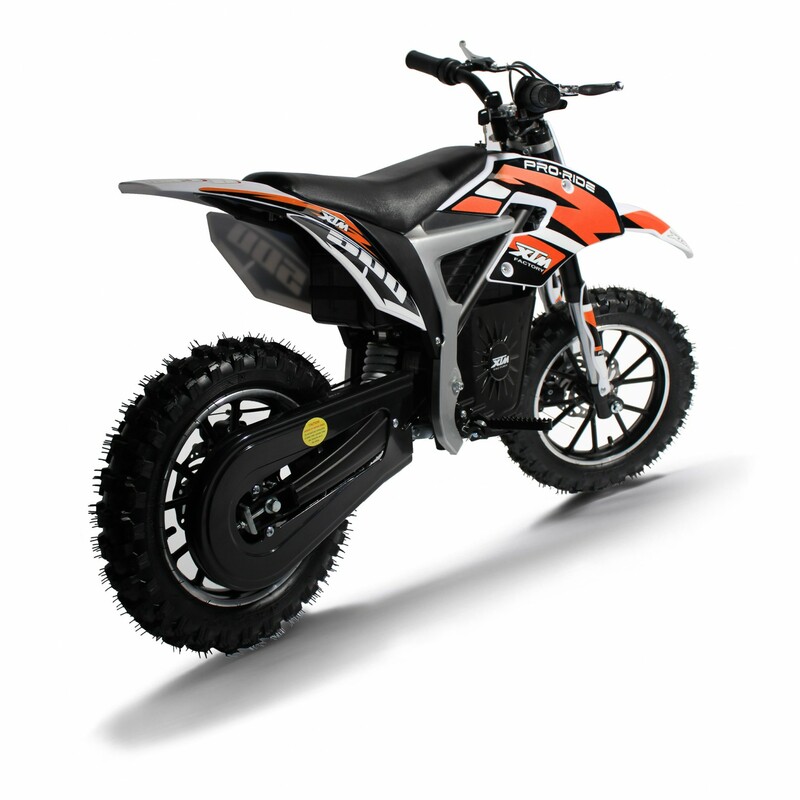 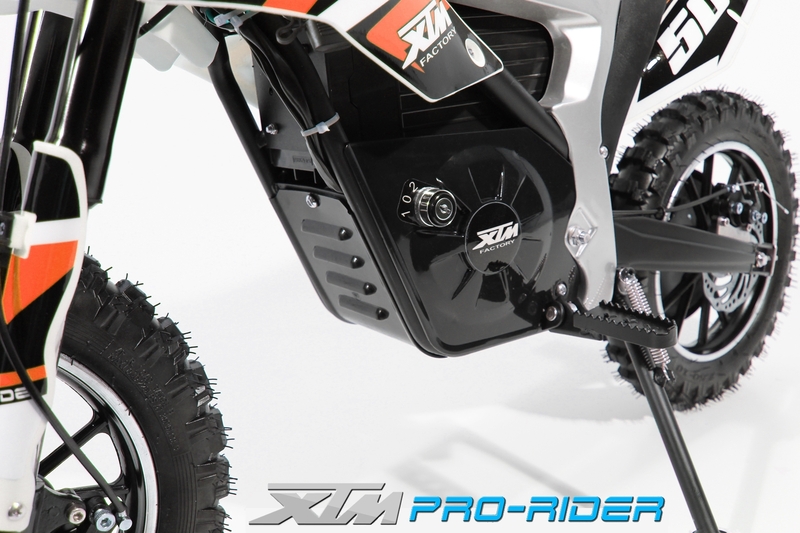 The Electric XTM Pro-Rider Dirt Bike is Powered by 500-watt motor, and 36V Li-on Batteries which are much lighter, more powerful and last longer than standard Batteries. 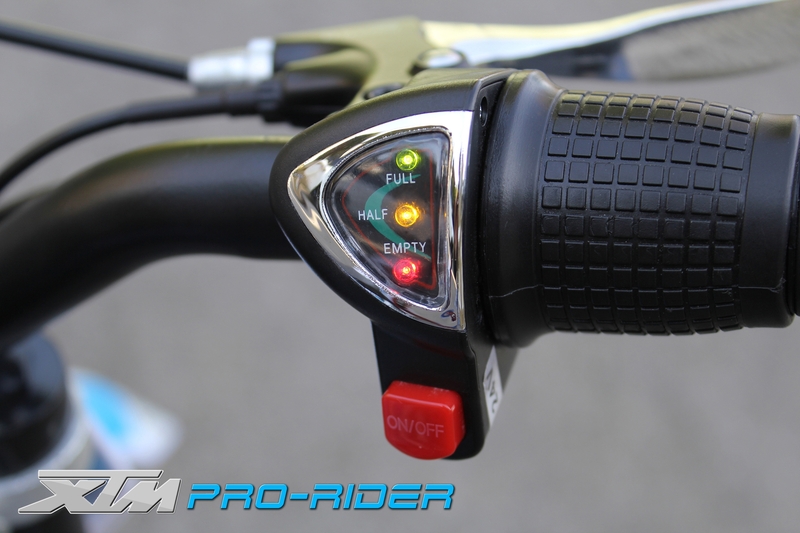 The bike also reaches speeds of up to 24kph very quietly, no noise or pollution! 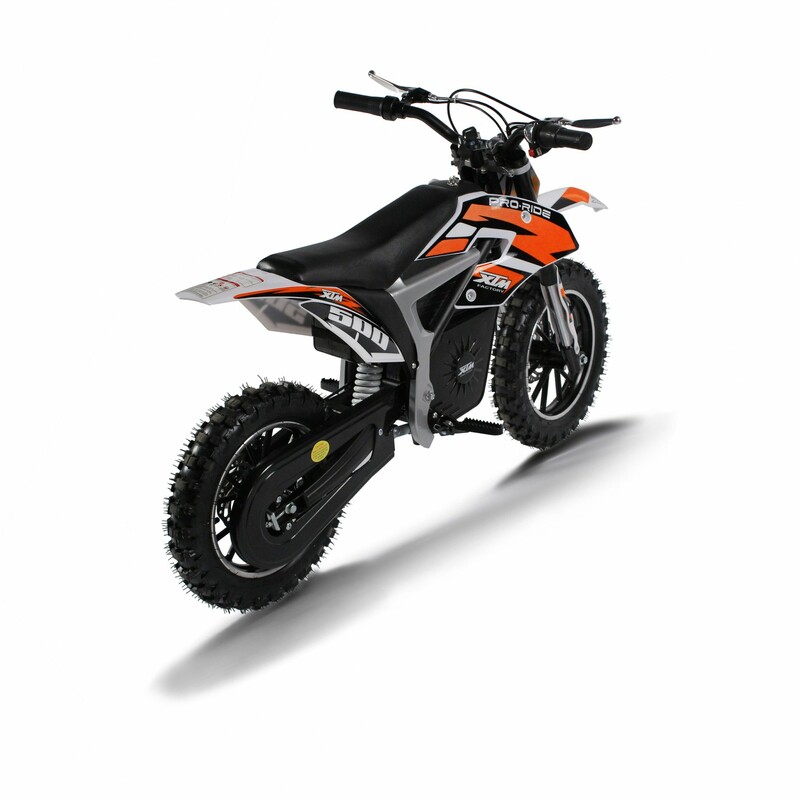 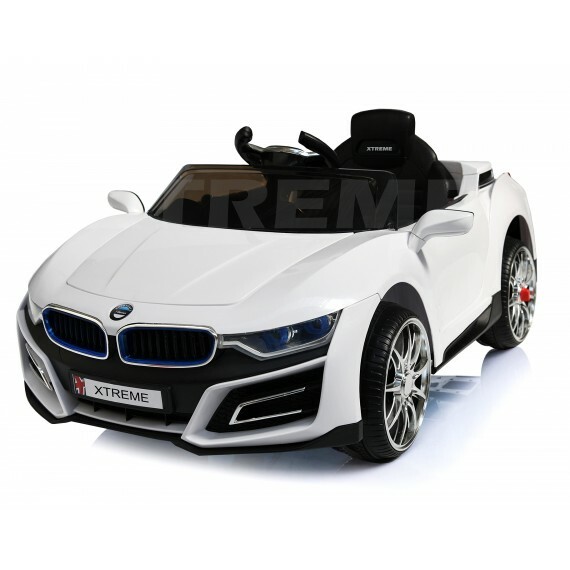 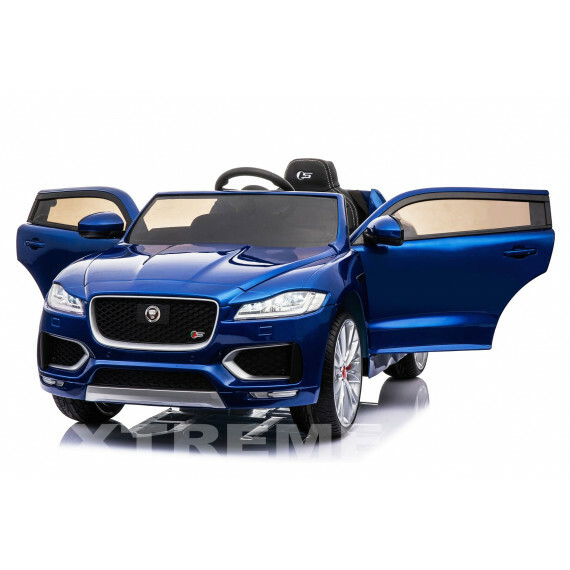 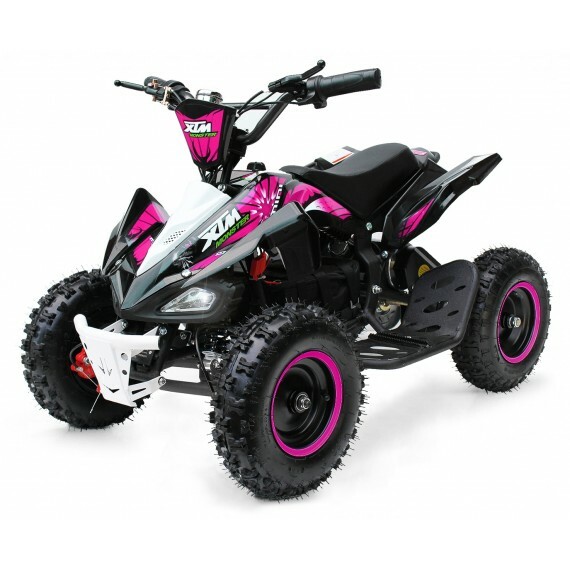 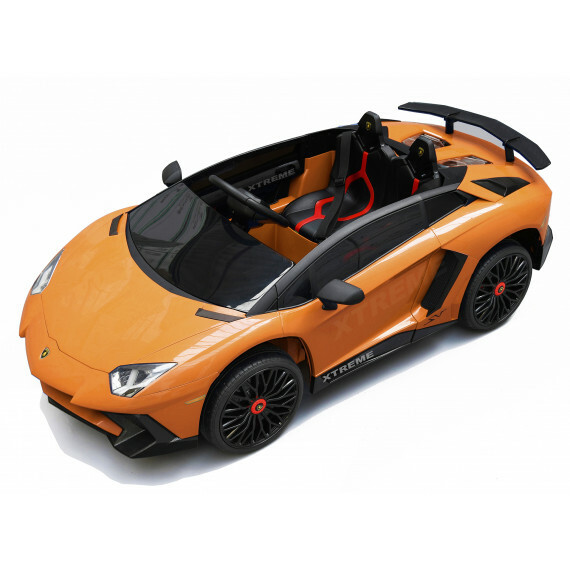 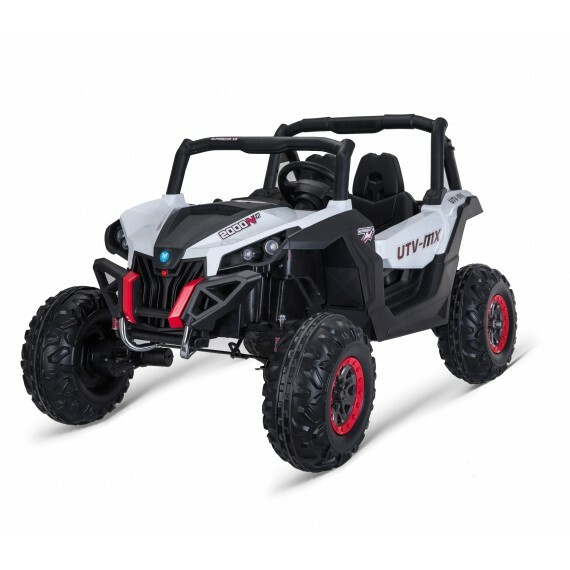 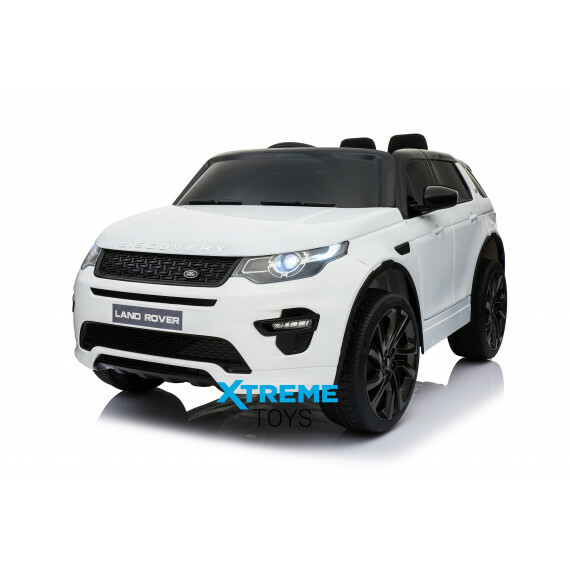 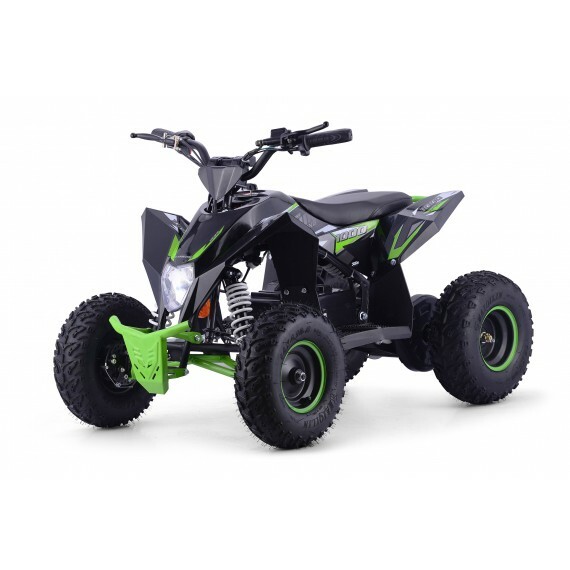 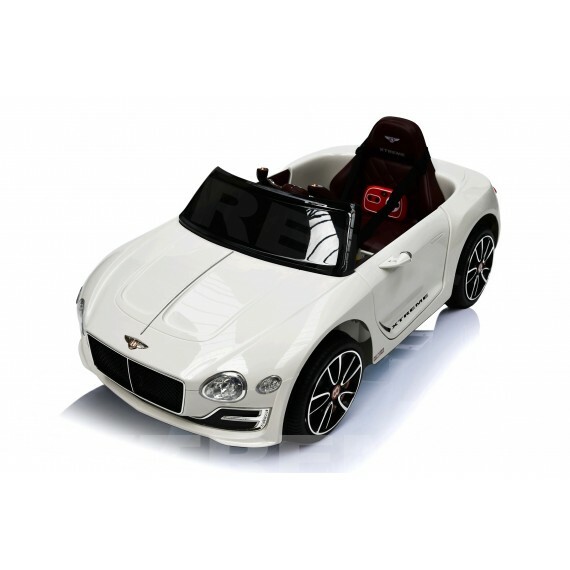 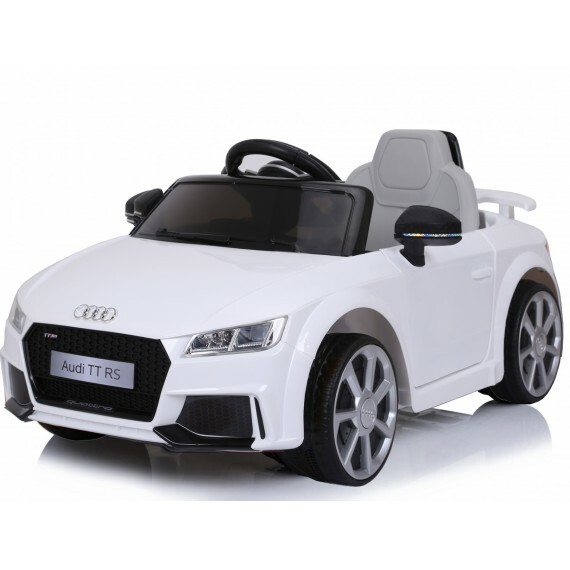 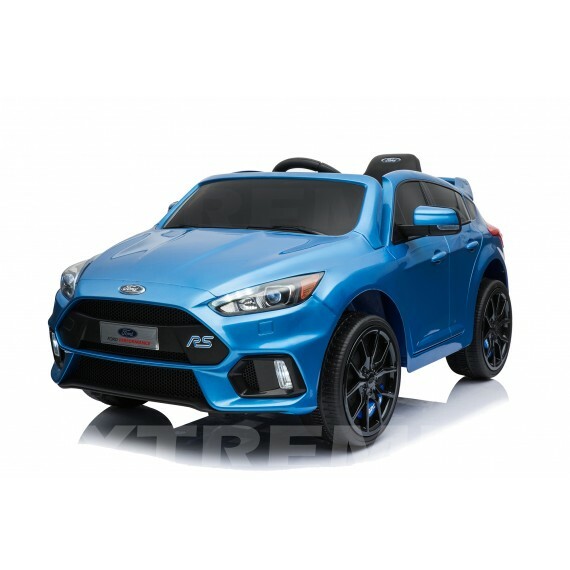 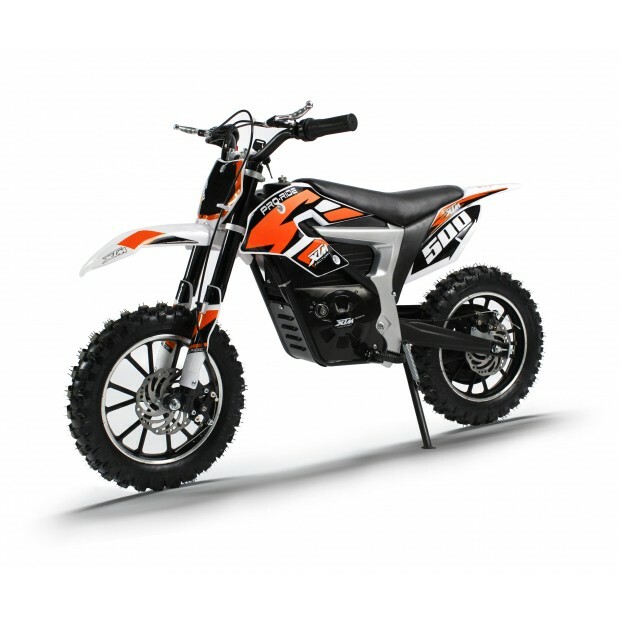 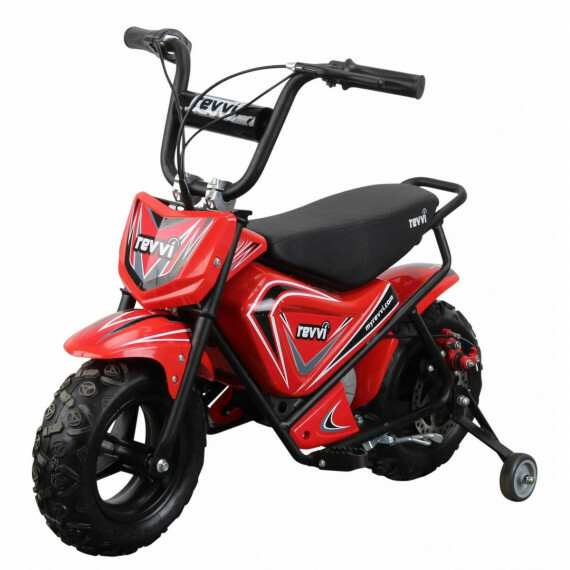 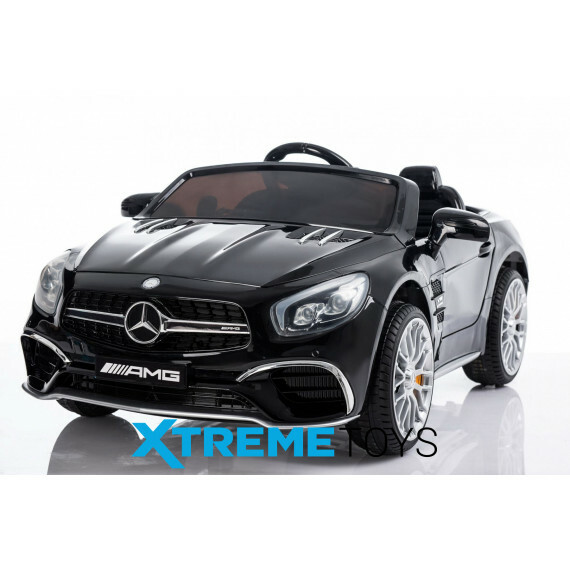 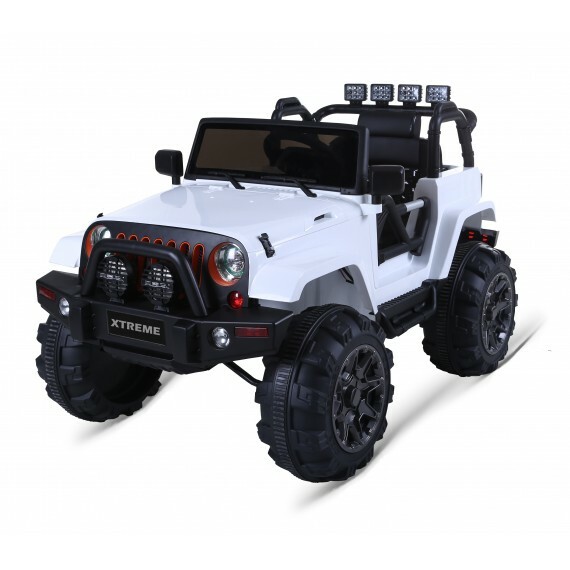 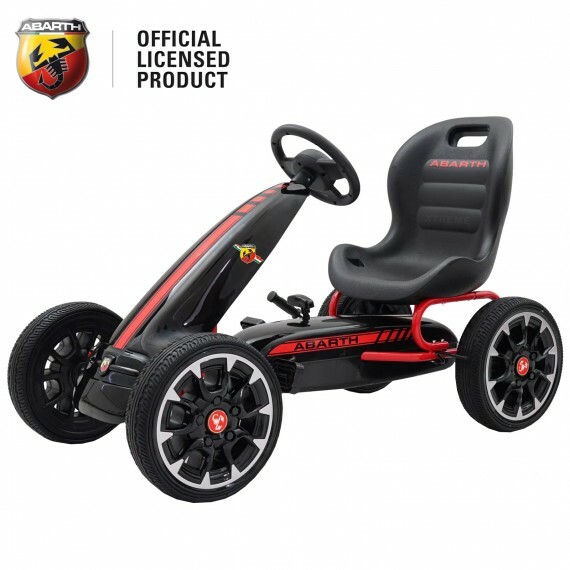 With front and rear suspension to deliver a smoother ride – this fantastic motorbike is the perfect choice you’re child’s outdoor play and off road riding. 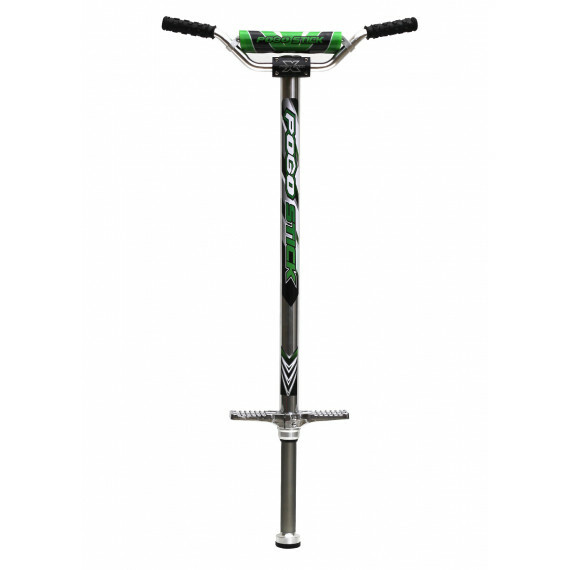 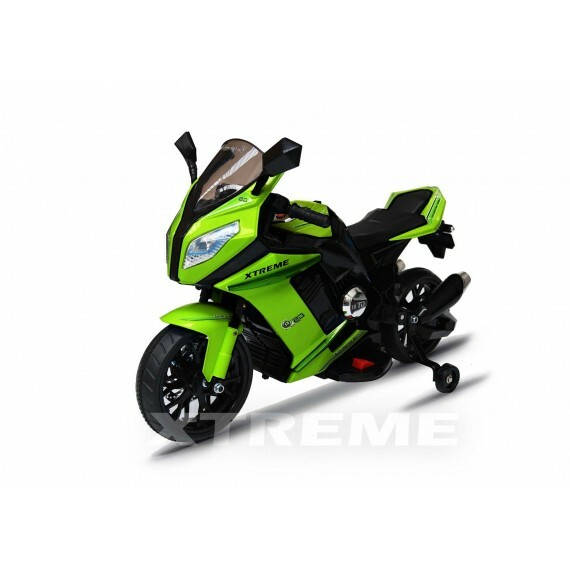 lovely bike, good quality, and fast delivery.